Guruprasad Udupi is one of the best budget restaurants I have been visiting since my childhood. Have many memories attached to the same, and my recent visit there brought me down the memory lane. Udupi has been the most consistent place in taste and quality I have been to. It’s a zillion time in Udupi restaurant and has tried a family of dishes there. The variety is huge and the taste is remarkable. The food is very simple yet delicious, like some home cooked food. Guruprasad Udupi offers a huge sitting area. They have 2 blocks of covered AC rooms, along with this there are a few outdoor sitting. Do not expect any lavish sitting, they are easy in their setup. 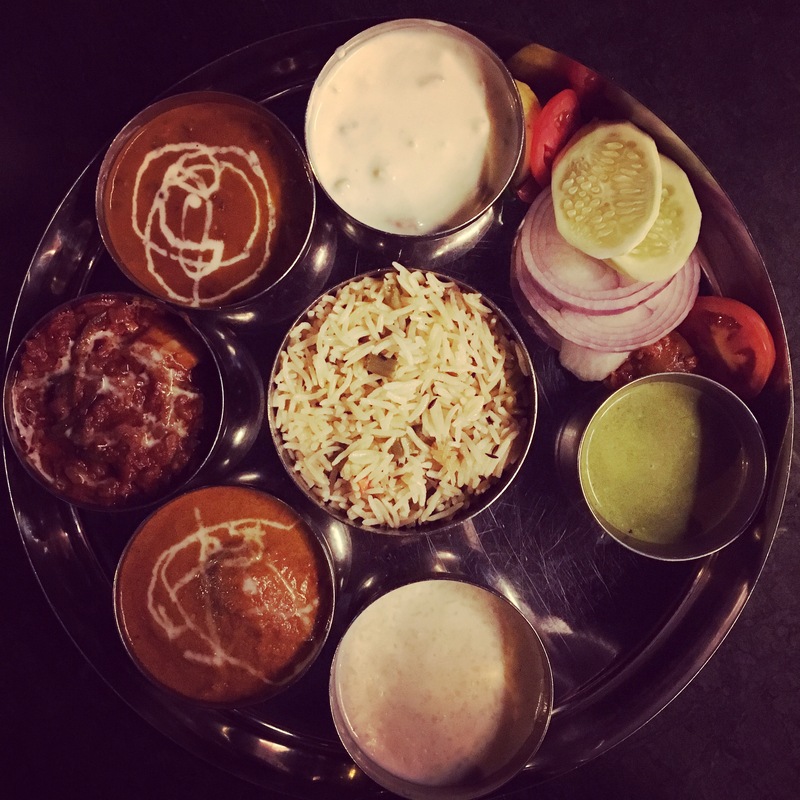 On my recent visit, ordered one of my all time favourite ‘North Indian Mini Thali‘. This is a huge platter for a single person to have. Furthermore, this restaurant is known for it south indian delicacies. So to add from that list ordered Mysore Paneer Dosa, Uttapam, and Vada. The staff is courteous there and service is well-made too!